Marching Band students must attend Band Practice in August, normally scheduled the week of or just prior to registration (more info in the Marching Band tab). In addition to their regularly scheduled 6th period class during the fall, after school practices are Tuesdays from 3:00 - 5:00 PM. The Marching Band plays at all football games home and away and the Peninsula Holiday Parade the first weekend of December. 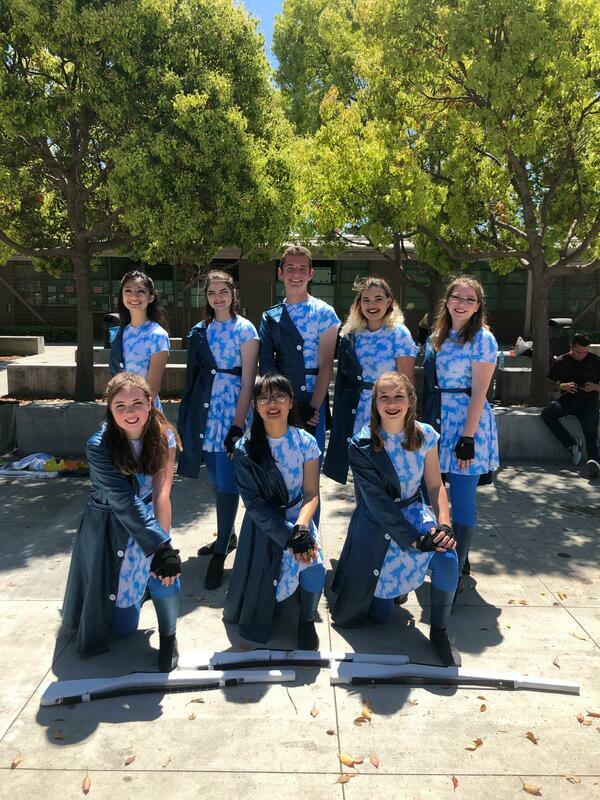 Please browse the sub-tabs under Marching Band/Color Guard for more info. Now, I feel certain someone has done this before. High school football — and all the pageantry surrounding it — has been around so long that someone has to have done something like this before. But I’ve been in the newspaper business, now, for three decades. I started out as a high school sports stringer. And I’ve spent the last decade collecting and writing about cool ideas. And in all that time I’ve never seen anything quite like this before. My paper — the Orange County Register of Santa Ana, Calif. — branched out of the usual high school sports schtick this weekend by putting emphasis on high school bands. 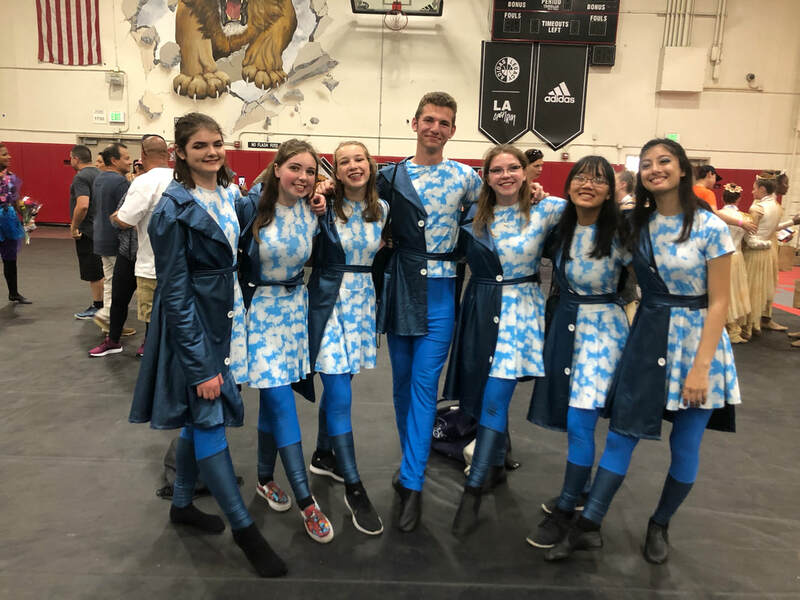 Our OC Varsity Arts section, which covers to music, art and theater programs in area high schools, put out an entire eight-page Sunday section devoted to high school marching bands.